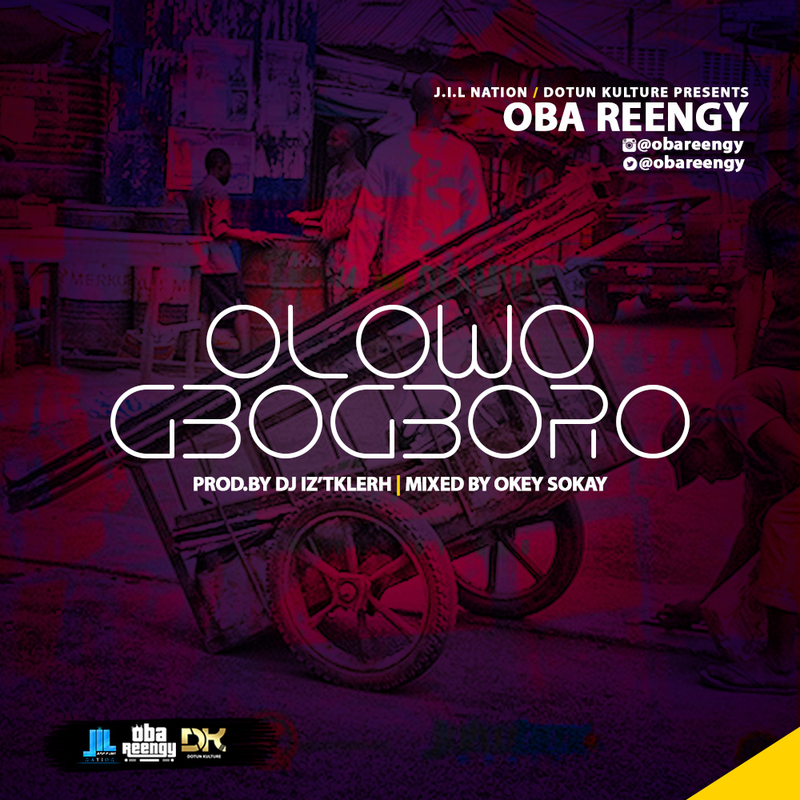 Fire branded indigenous gospel rapper, Oba Reengy comes back with song titled "OLOWOGBOGBORO". OLOWOGBOGBORO (The One With Outstretched Arms) is ready to pour his blessing on you! Download, listen, get blessed and remember to share!